Atma Siddhi is a spiritual poem composed in Gujaratiby the nineteenth century Jain mystic poet andphilosopher Shrimad Rajchandra (1867–1901 C.E. 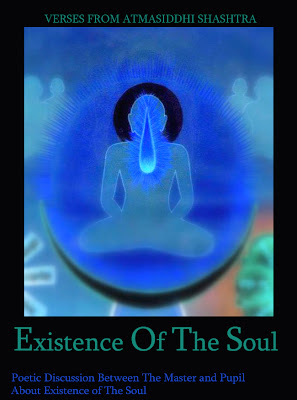 ).Atma according to Jainism means "soul" or the "self"and "Siddhi" means "attainment". Hence, “Atma Siddhi” is translated as “Self Attainment” or “Self Realization”. 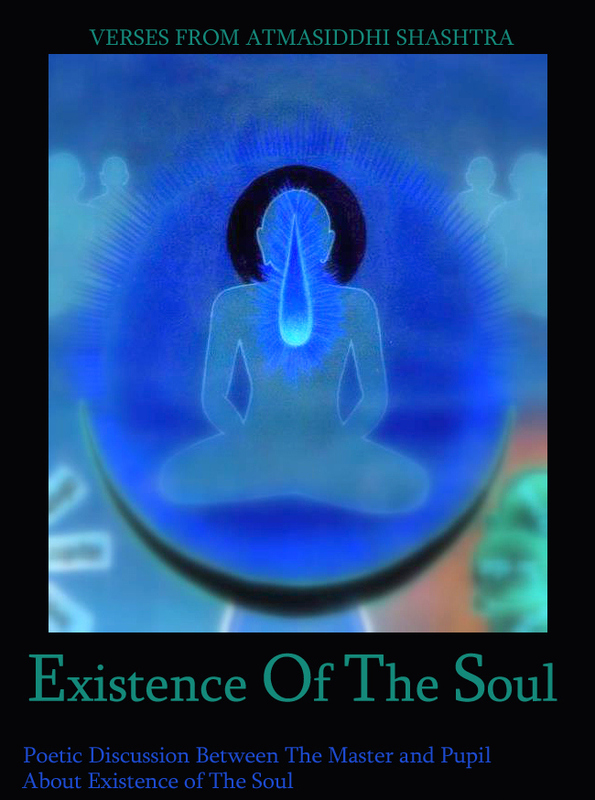 It is a composition of 142 verses inGujarati, explaining the fundamental philosophical truths about the soul and its liberation.In the heart of this poem, Shrimad Rajchandra hasexplained the existence of the soul in a scientificway. In the poetic form, the disciple asks to his spiritual master about the existence of soul. Hedoubts on the soul and his spiritual master removes his doubt by using amazing logic and some scientificideas and ultimately the pupil starts believing in the soul and develops faith in the teaching of Tirthankars. The pupil and his master’s discussion are explained from the verse 45 to 107. In this e-book I have given main points of their discussion andexplained the meaning of the verses. Hope this article will remove all the doubts of the readers’ mindabout the existence of the self.